Roy Kyle and the Hot Rod Cruisers will perform live at the Mitchell Opera House on May 18th at 7:00 p.m. Based out of western Kentucky and covering a six-state radius, The Hot Rod Cruisers captivate the audience with their brand of vintage rock n roll, Motown, blues, and even classic country! The Hot Rod Cruisers consists of three professional stage veterans with multiple years of experience. 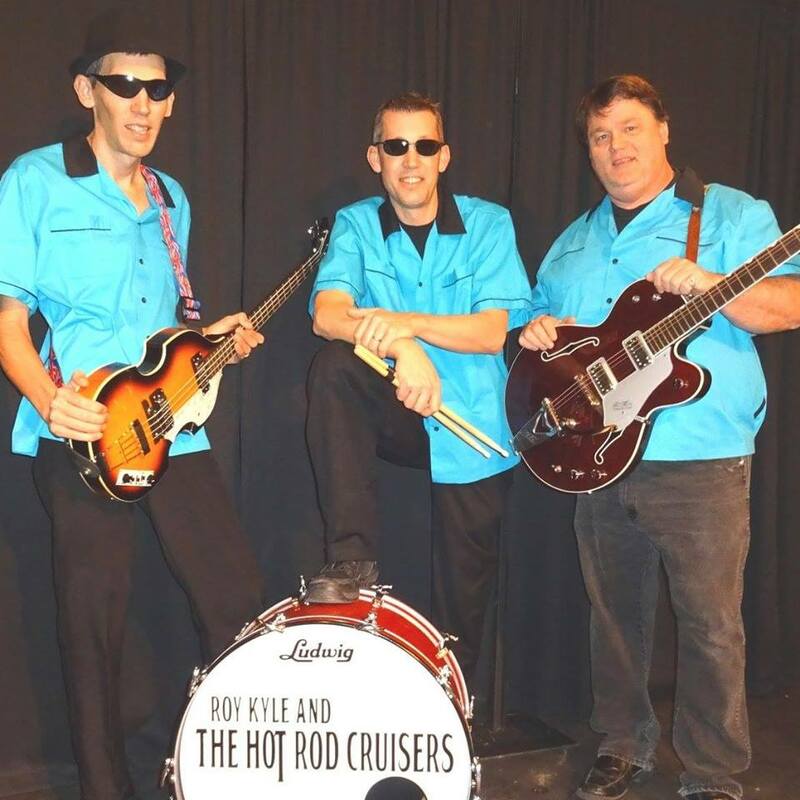 In addition to two of the three members of The Hot Rod Cruisers being together in a band for over 15 years, all have been performing at one type of venue or another since their teenage years. Each member adds a different element based on his influences. And with three vocalists, The Hot Rod Cruisers are able to cover nearly any song that comes their way. The Hot Rod Cruisers present a stage show sure to please everyone, no matter the size or nature of the venue. The song list includes music from the 50s through the 70s, covering all your favorites! Tickets to see the Hot Rod Cruisers are $13 for adults and $6 for kids 12 and under. Built in 1906, at the meeting of the Monon and B&O Railroads, the Mitchell Opera House showcased a variety of talents, from vaudeville to "moving pictures." 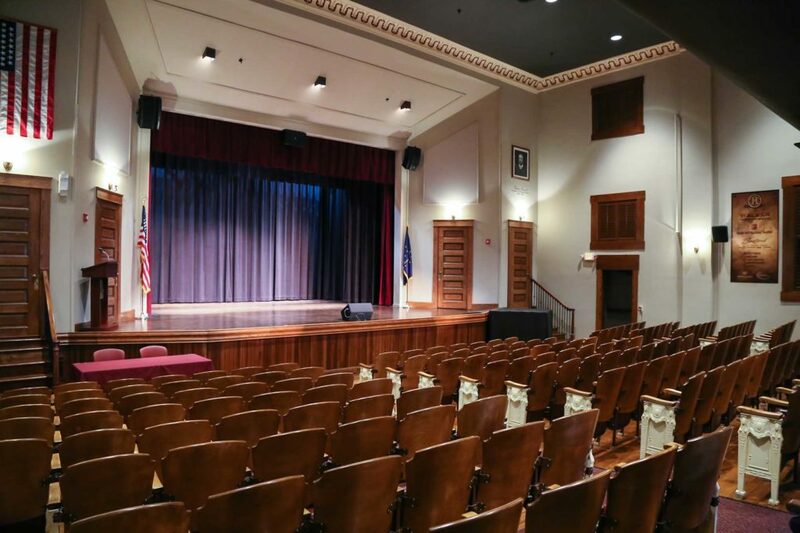 In 2014, the City of Mitchell tasked Hoosier Uplands with the historical renovation and preservation of the Mitchell Opera House, complete with a state of the art sound and video projection system. Mitchell Opera House Live Talent Showcase! © 2015 Mitchell Opera House. All Rights Reserved.